Craft beer Cape Town. Quality craft beer Stellenbosch. 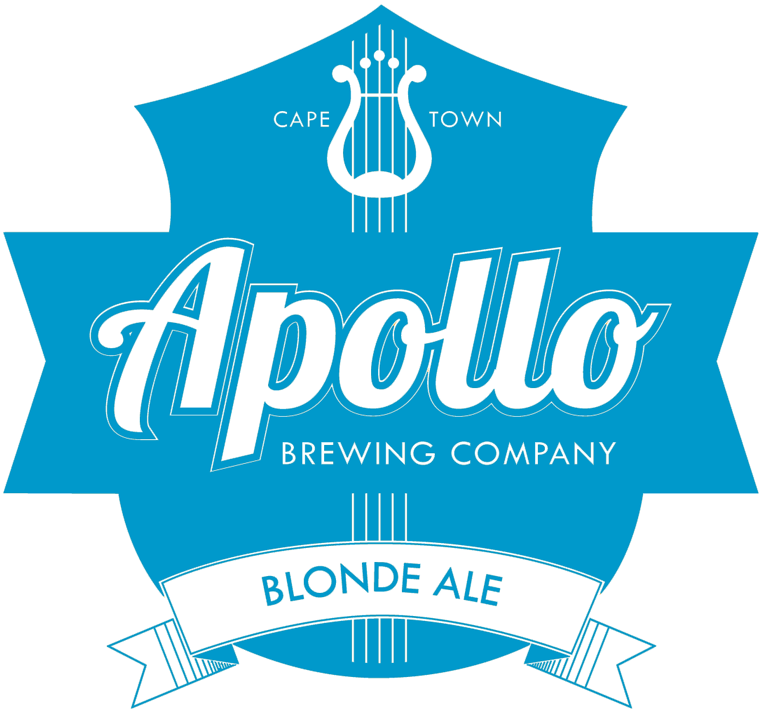 Craft Beer Gordons Bay. Resist the Ordinary! Apollo beer directly to your door. Where can I find Apollo?